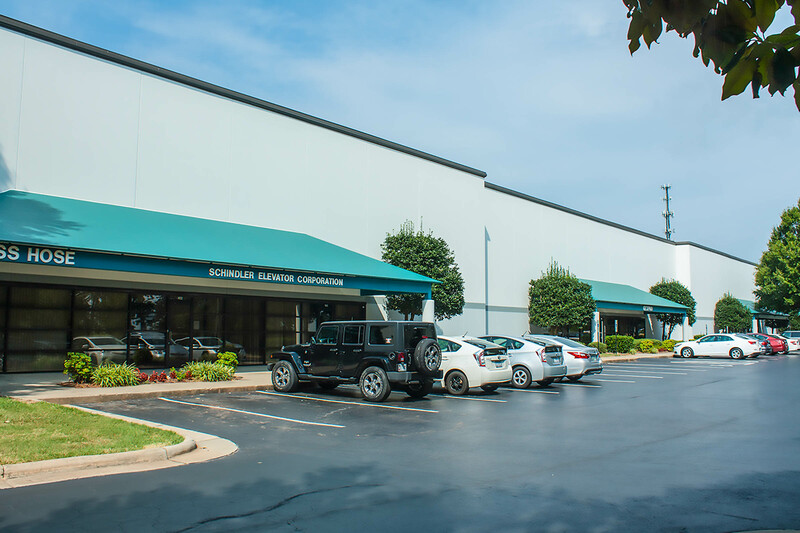 Sumner Business Park:Sumner Business Park is a 14 Building, 559,999 SF, Business Park in Raleigh, NC located in North Raleigh with convenient access to US 1 (Capital Boulevard) and I-540 (Outer Beltline). 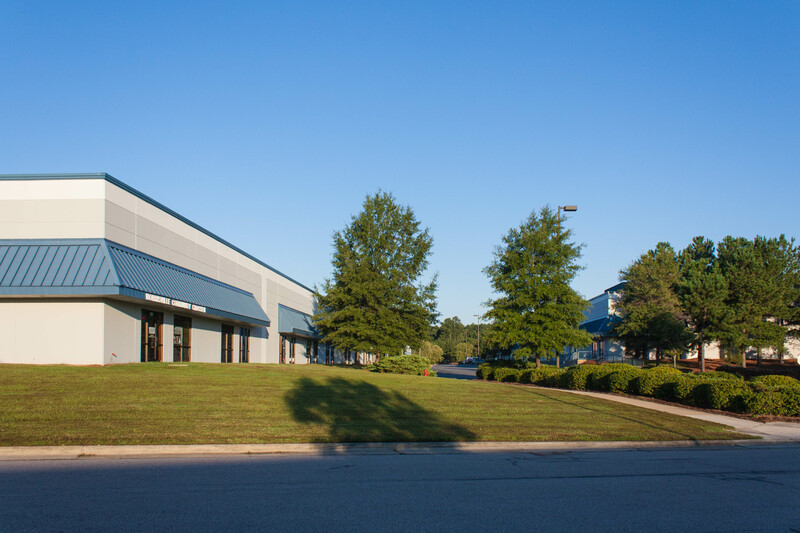 Originally developed between 1998 and 2008, Sumner Business Park has Buildings ranging from 28,820 SF to 83,389 SF that offers suites from 2,000 SF with both dock high and drive-in doors, fire sprinkler protection and ceiling heights of 16’-24’. 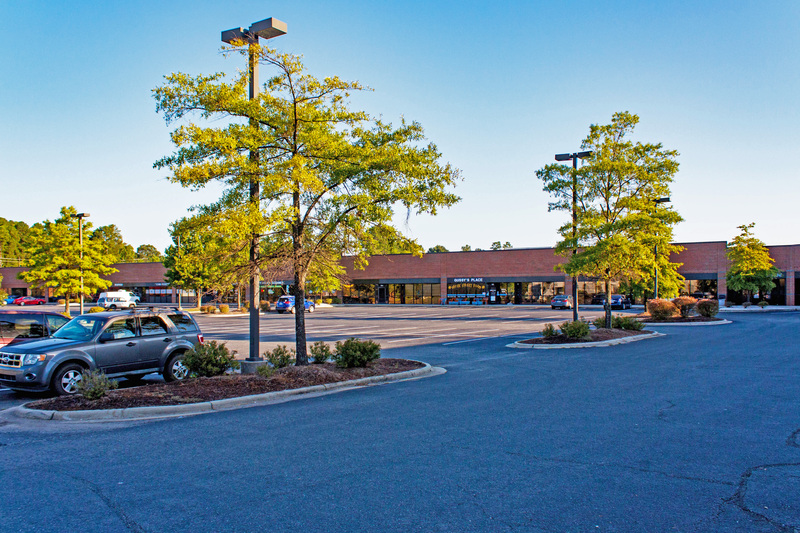 The park sits on 65.22 acres which includes 3 sites available for future building (up to a total of 131,250 SF) and has an overall parking ratio of 2.47/1,000 SF. 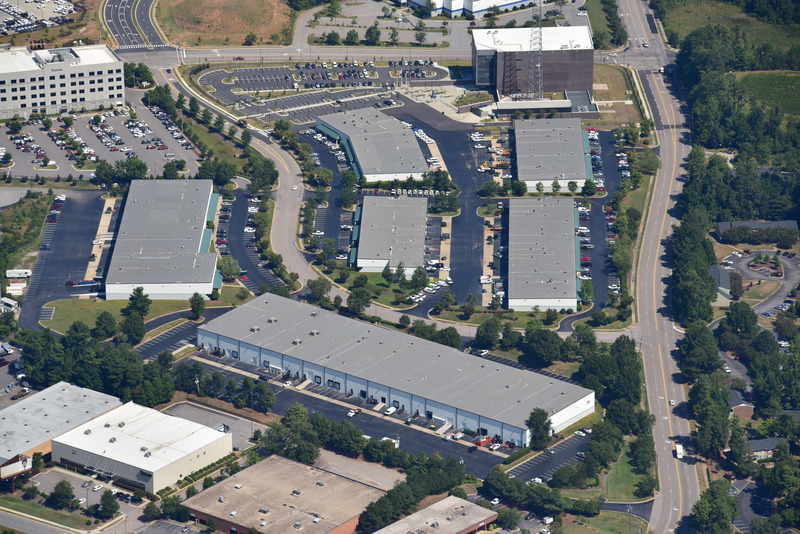 Lincoln Park North:Lincoln Park North is a 15 Building, 850,586 SF, Business Park in Raleigh, NC situated off Gresham Lake Road just north of the Outer Beltline (I-540) interchange at US 1 (Capital Boulevard). 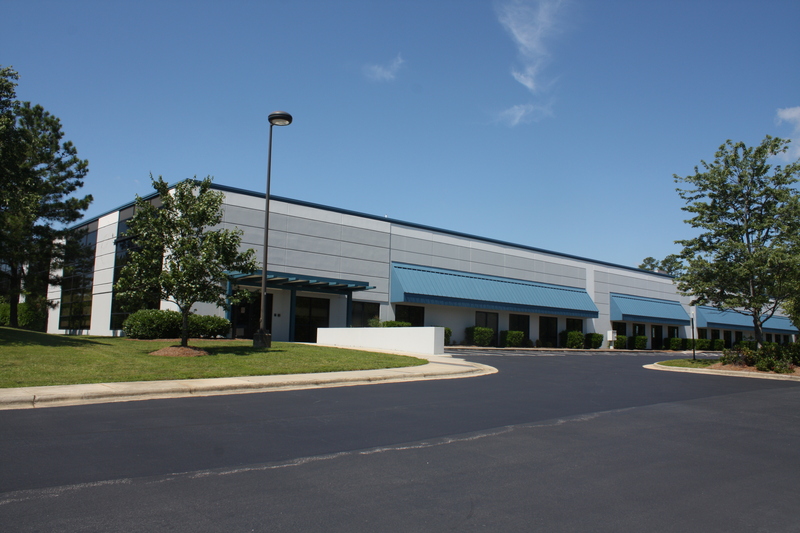 The property is strategically located in North Raleigh with access to executive housing there as well as in Wake Forest. 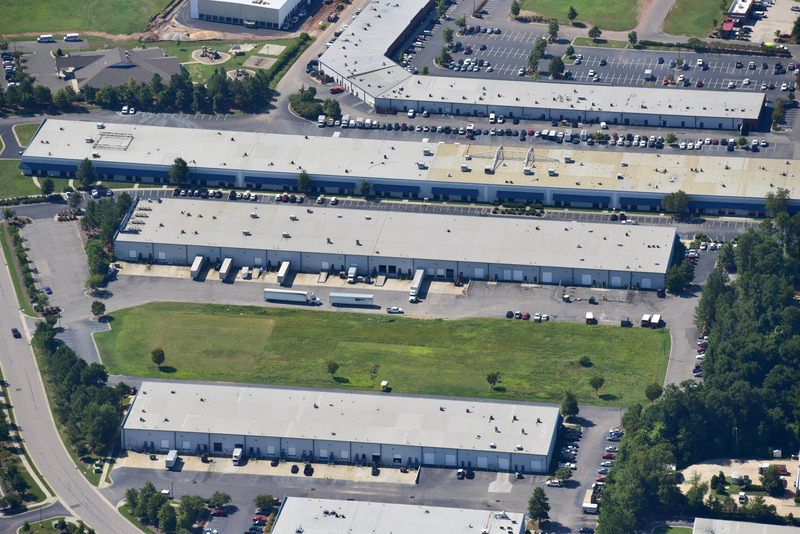 Originally developed between 1980 and 1997, Lincoln Park North is one of the largest industrial parks in the area. 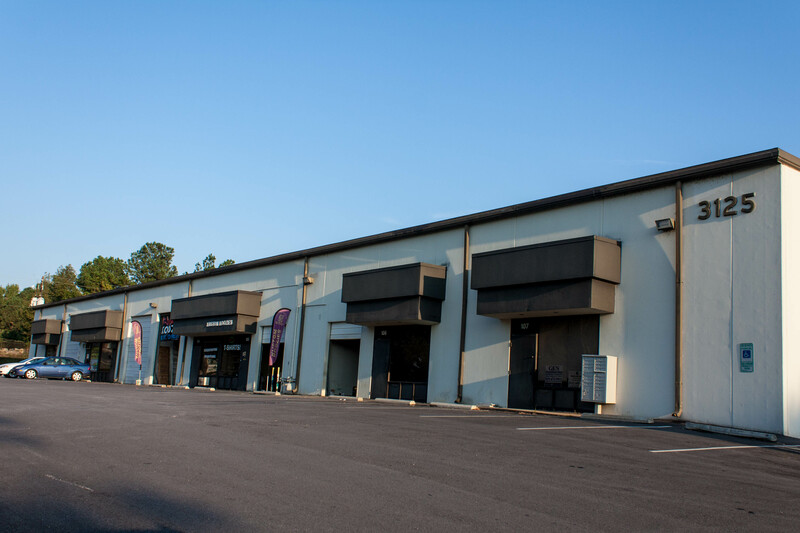 The property offers space sizes ranging from 1,650 SF to 75,000 SF, both dock high and drive-in doors, fire sprinkler protection and ceiling heights of 18’-24’, which provides great flexibility to appeal to a wide array of users. 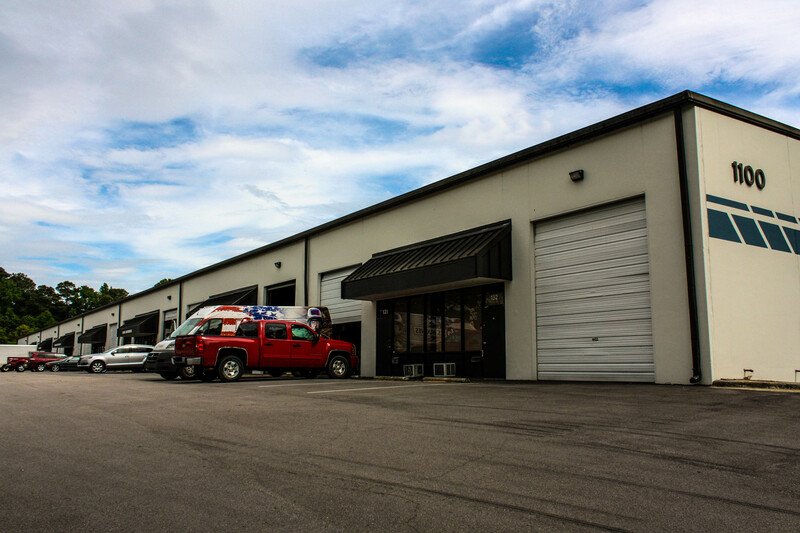 The building sits on 57.34 acres and has an overall parking ratio of 2.2/1,000 SF. 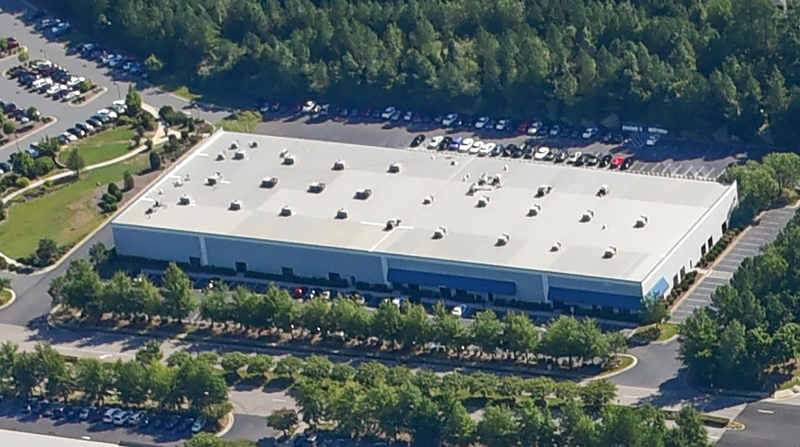 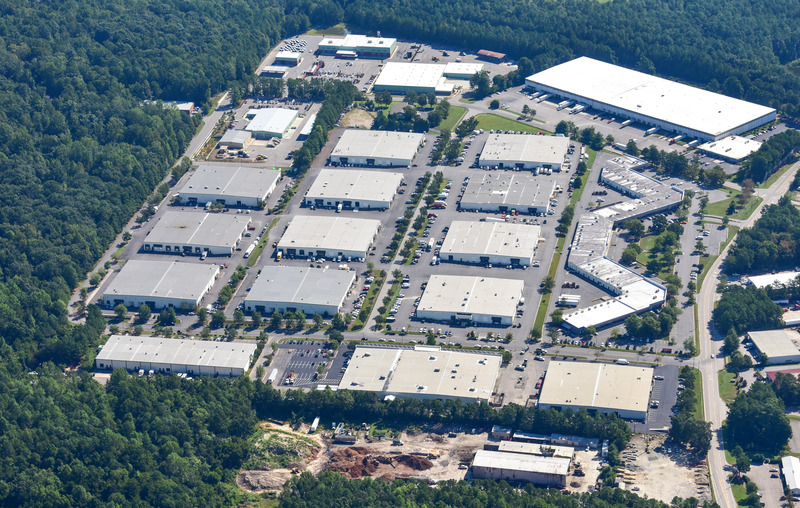 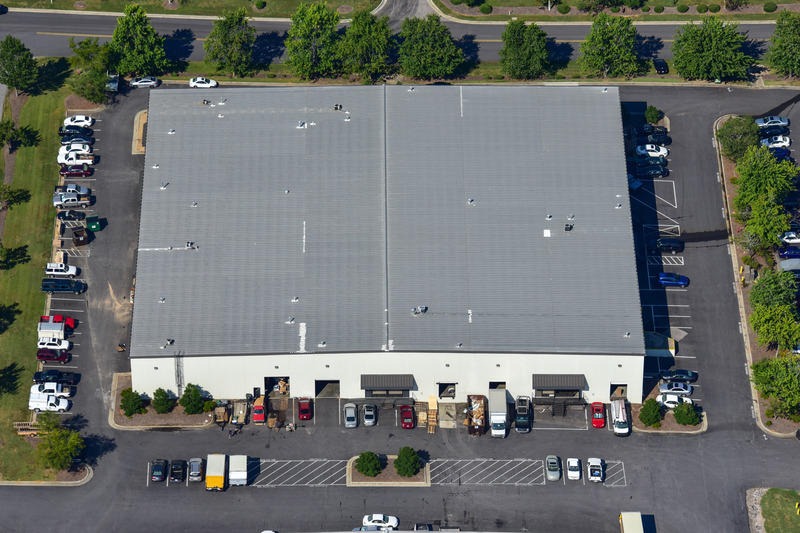 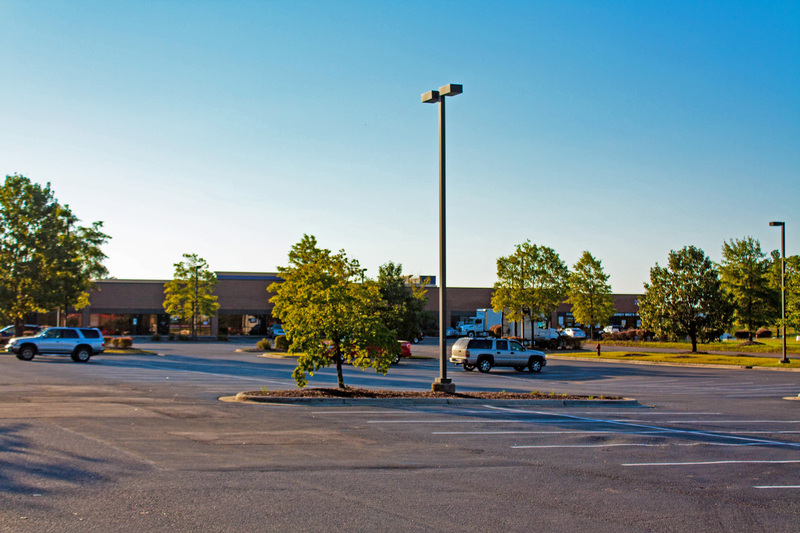 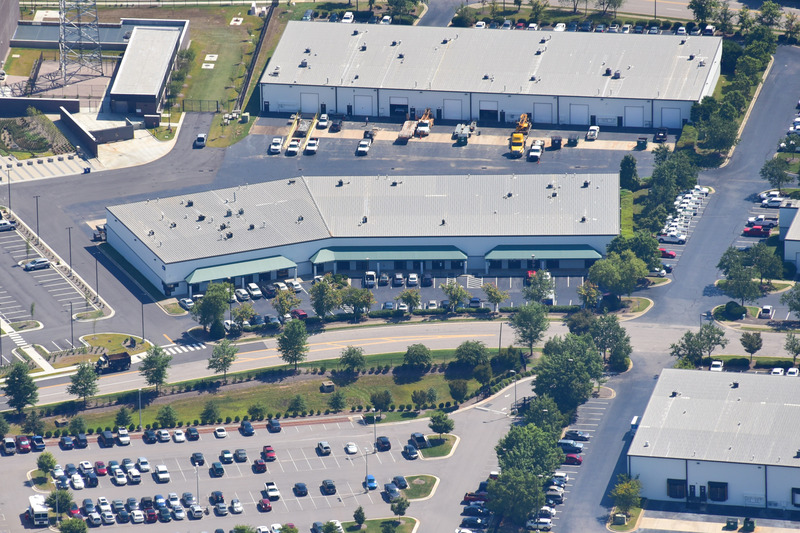 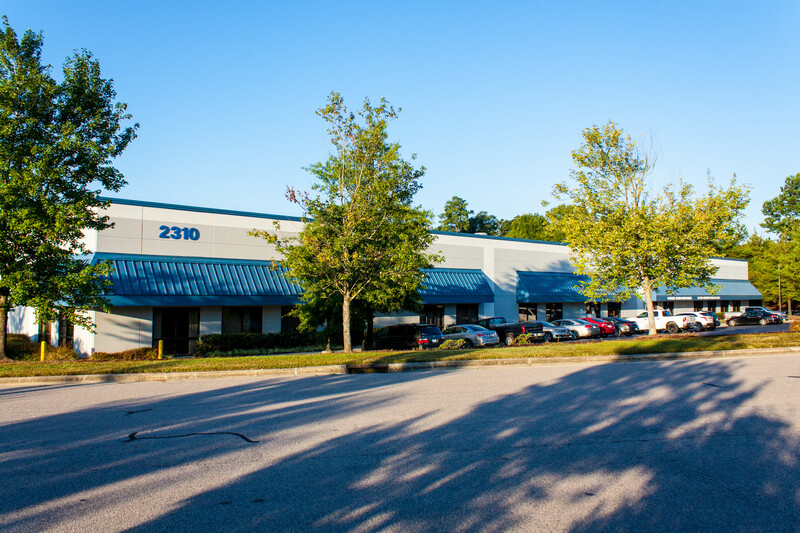 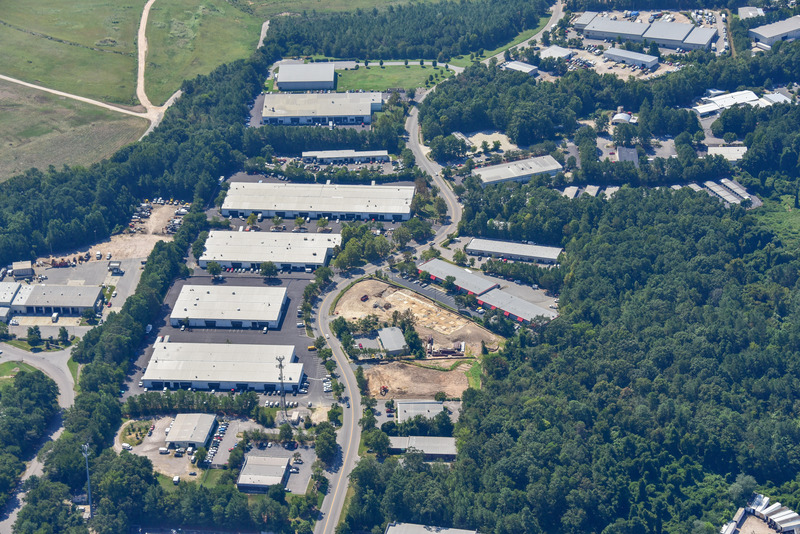 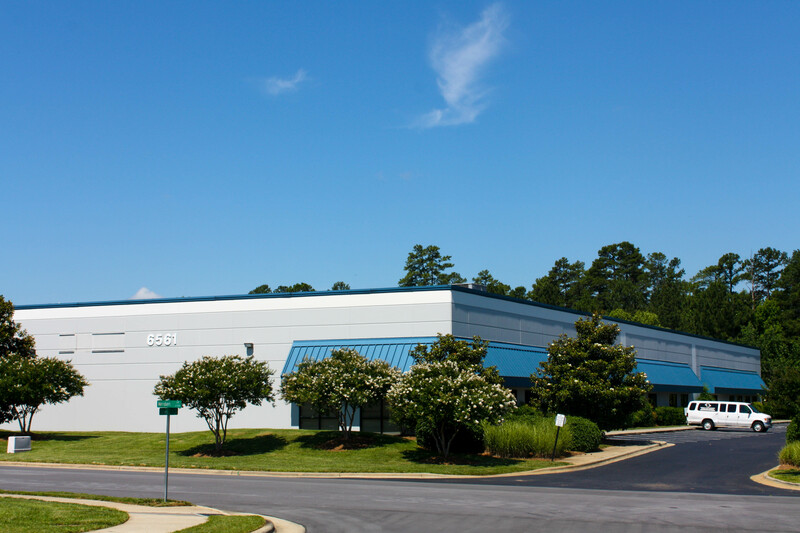 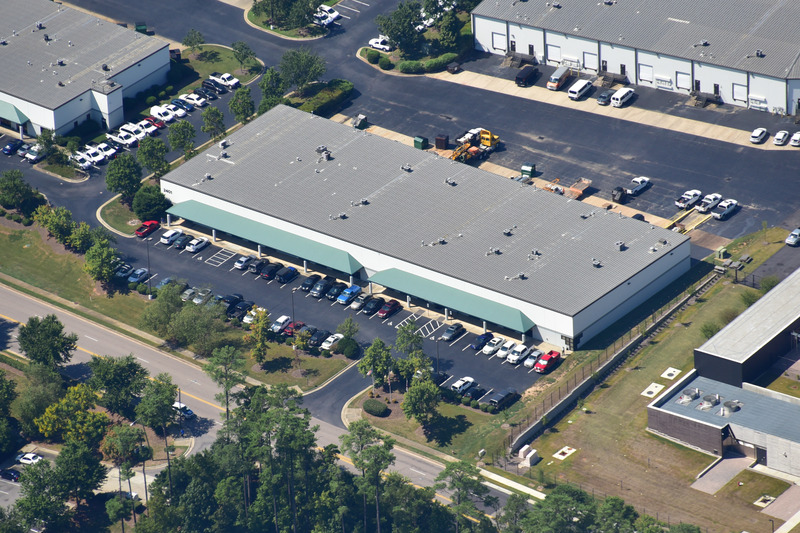 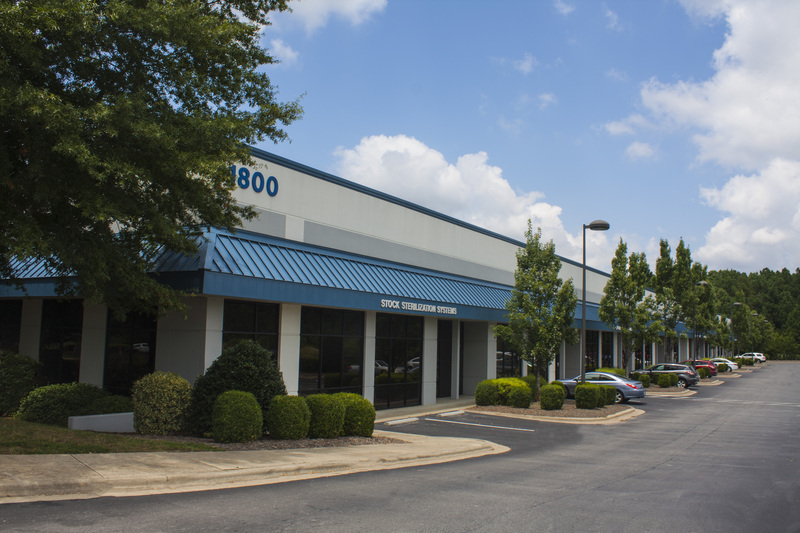 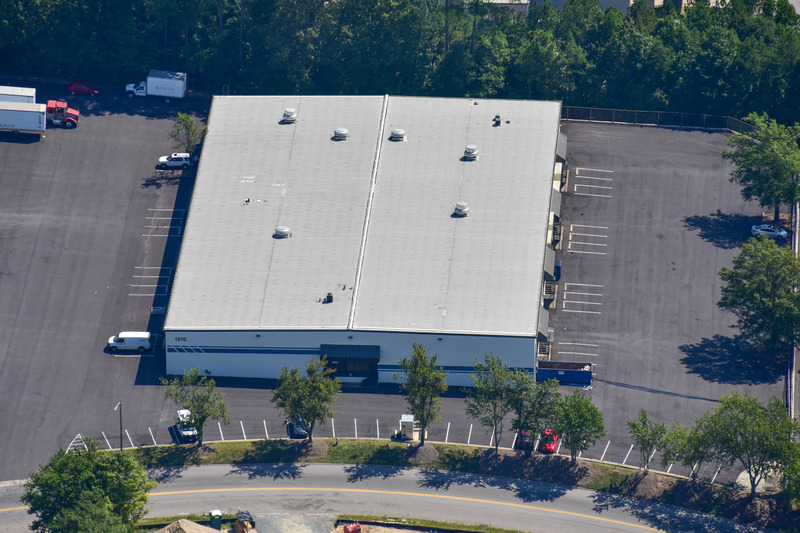 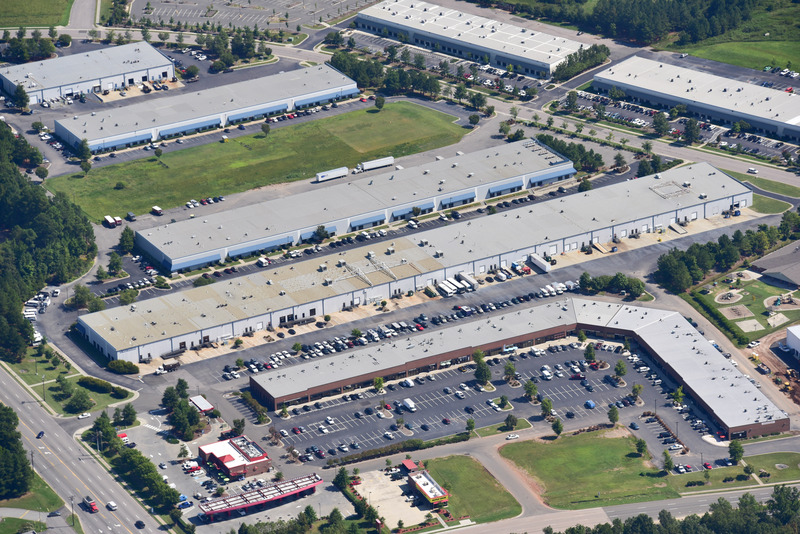 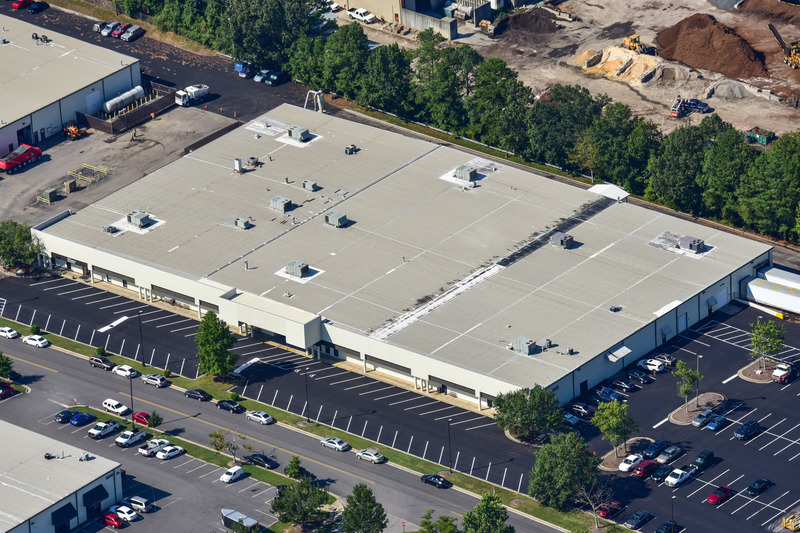 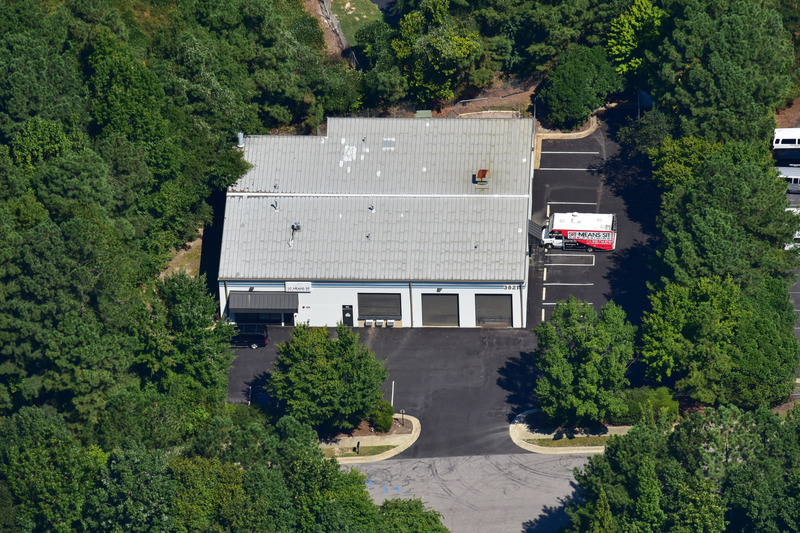 Lincoln Park South:Lincoln Park South is a 4 Building, 162,678 SF, Industrial/Flex Park in Raleigh, NC located just off the intersection of US Route 70 and Highway 401 within close proximity to I-40, I-440 and downtown Raleigh. 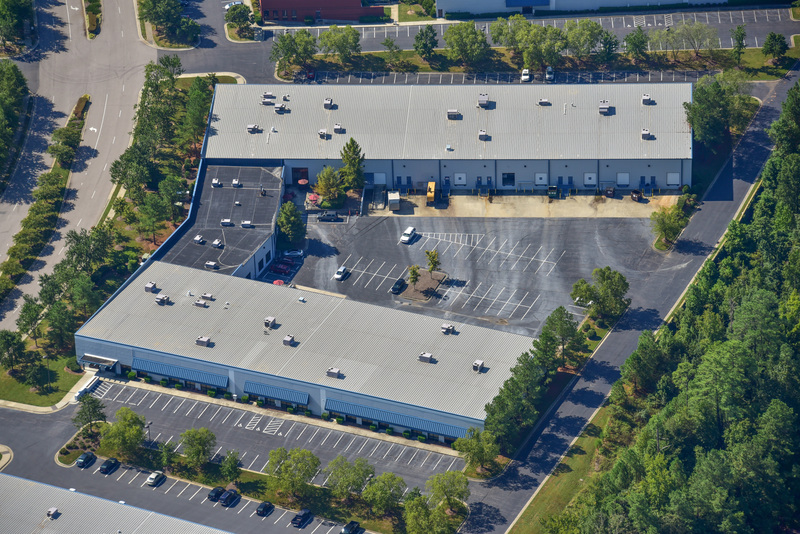 Originally developed between 1999 and 2006, Lincoln Park South has Buildings ranging from 26,000 SF to 50,000 SF that offers suites from 2,000 SF with both dock high and drive-in doors, fire sprinkler protection and ceiling heights of 16’-22’. 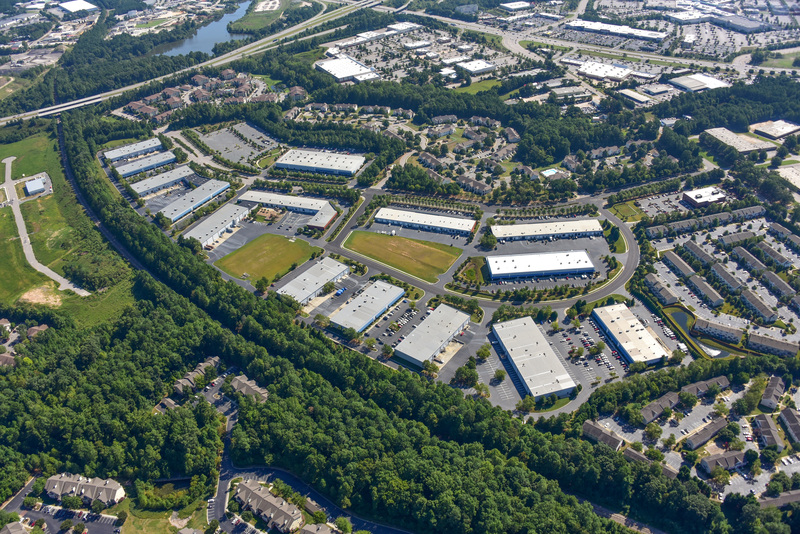 The park sits on 48.11 acres which includes 5 sites available for future building (up to a total of 204,500 SF) and has an overall parking ratio of 1.97/1,000 SF. 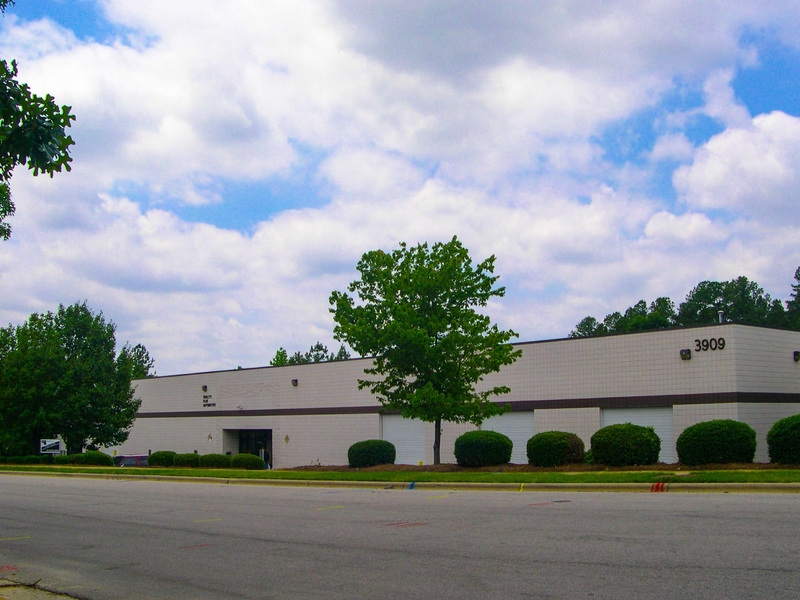 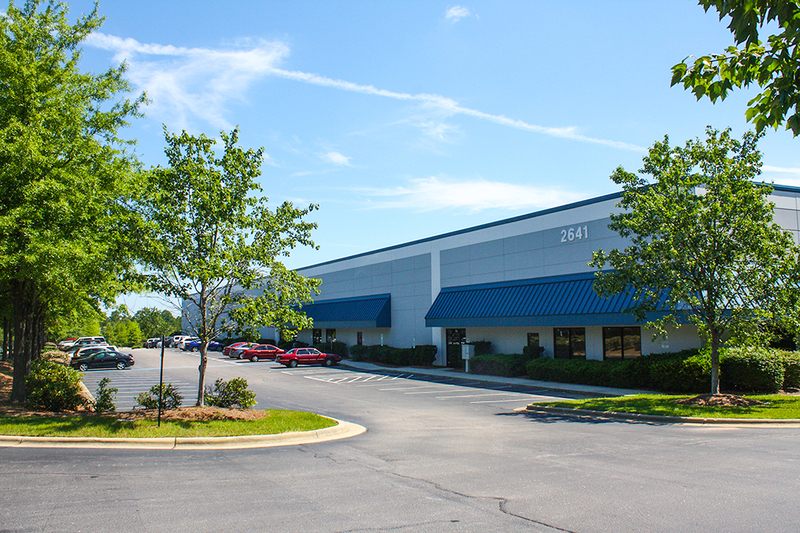 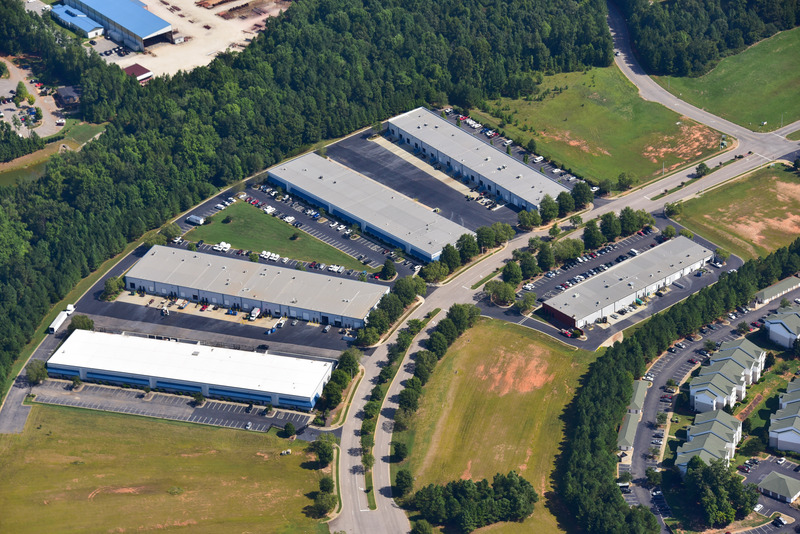 Lincoln Park East:Lincoln Park East is a 7 Building, 281,735 SF, Industrial Park in Raleigh, NC located just off Highway 64 within minutes of the Beltline (I-440) and US I (Capital Boulevard). 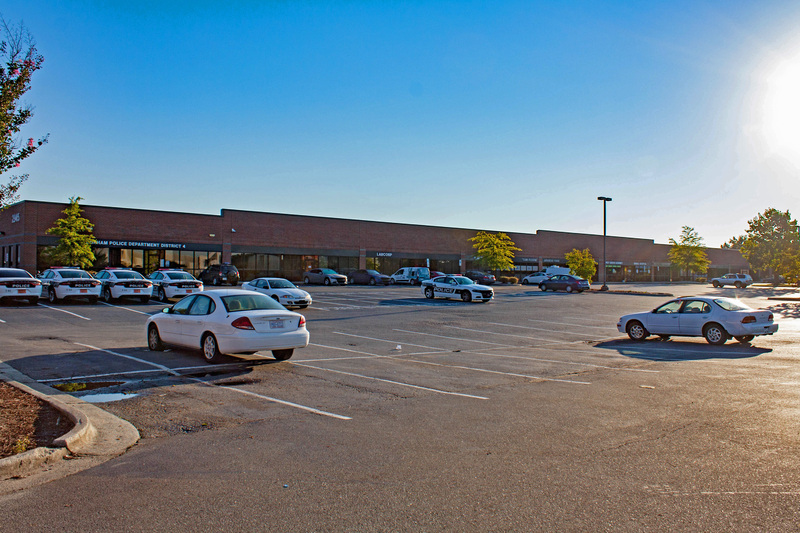 Originally developed between 1986 and 1994, Lincoln Park East offers suites from 2,048 SF to 27,600 SF with both dock high and drive-in doors, fire sprinkler protection and ceiling heights of 18’-20’. 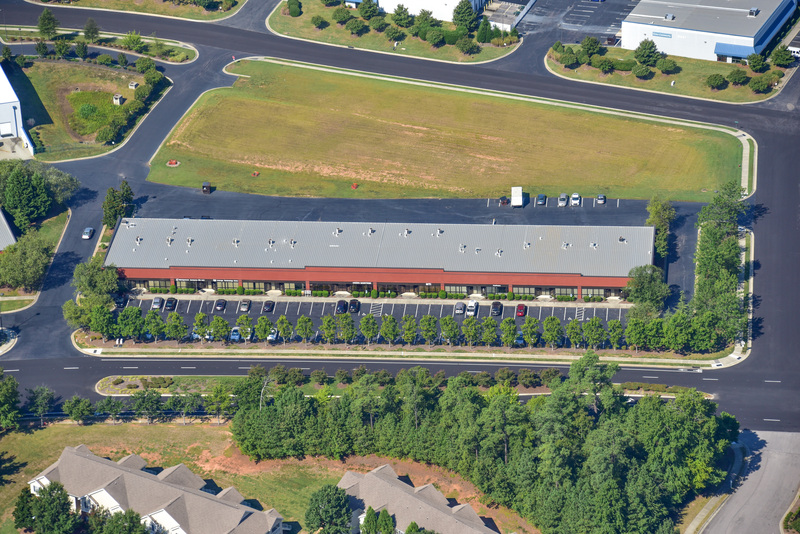 The building sits on 20.18 acres and has an overall parking ratio of 1.28/1,000 SF. 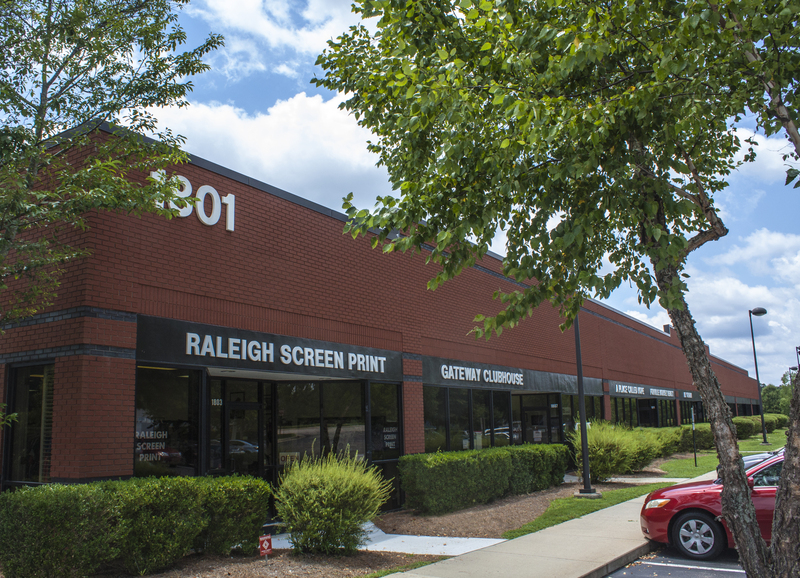 Lincoln Park Central:Lincoln Park Central is a 6 Building, 295,564 SF, Business Park in Raleigh, NC situated with direct access to the Beltline (I-440) and US 1 (Capital Boulevard). 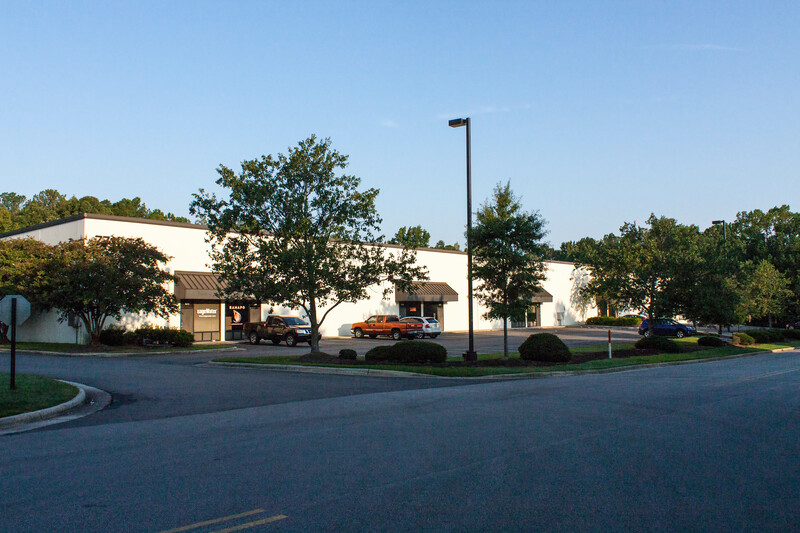 The location provides convenient access to the whole Triangle area. 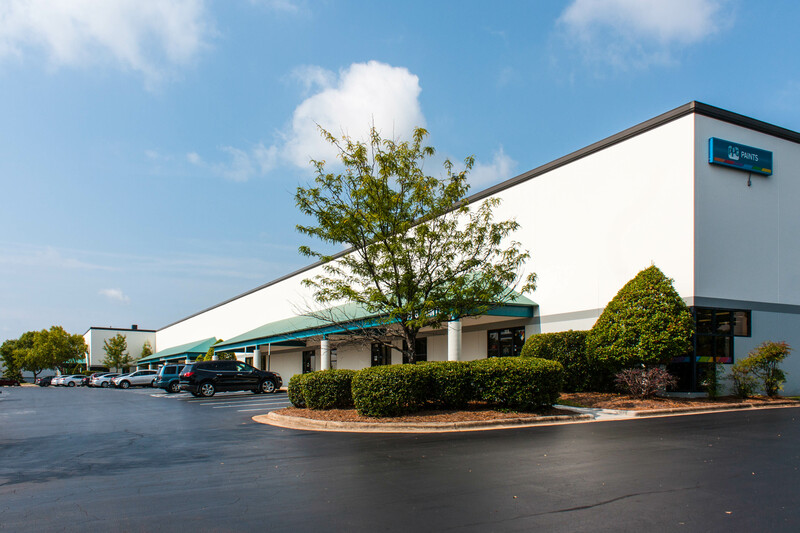 Originally developed between 1995 and 1997, Lincoln Park Central offers suites from 3,060 SF to 25,000 SF with both dock high and drive-in doors, fire sprinkler protection and ceiling heights of 20’-28’. 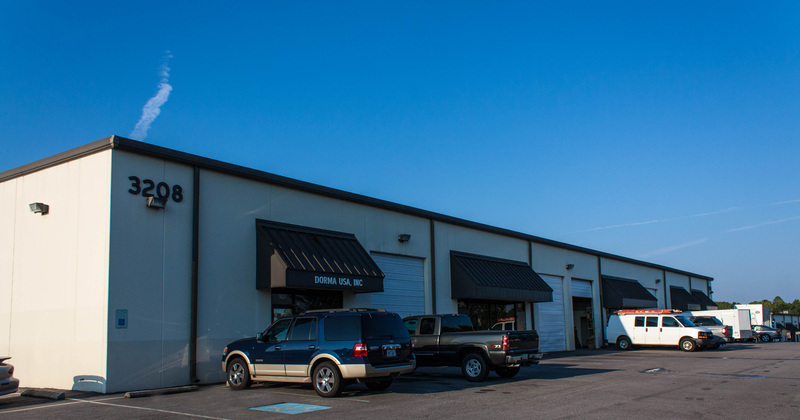 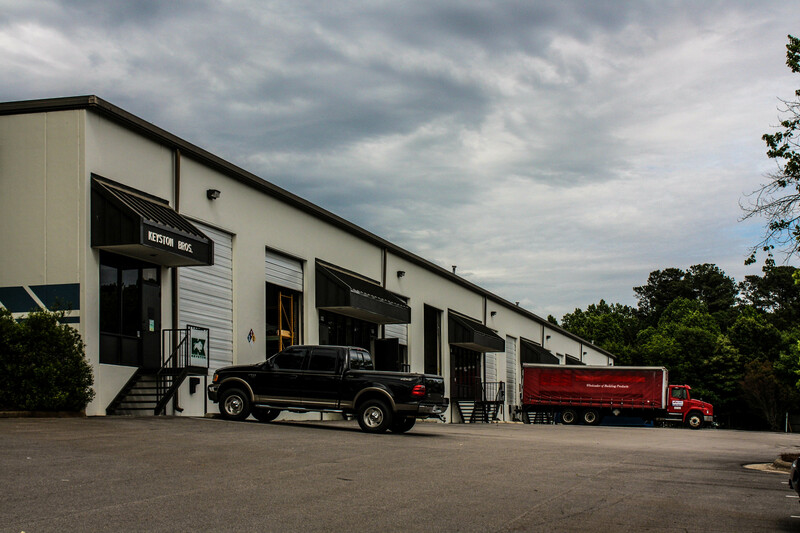 The building sits on 22.25 acres and has an overall parking ratio of 2.02/1,000 SF. 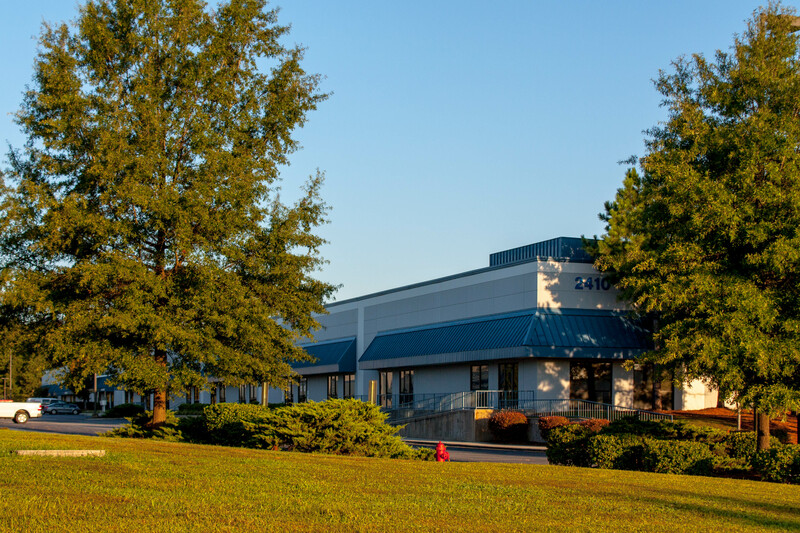 Presidential Park West:Presidential Park West is a 6 Building, 461,866 SF, Business Park in Durham, NC located just off the intersection of Miami Boulevard and TW Alexander Drive. 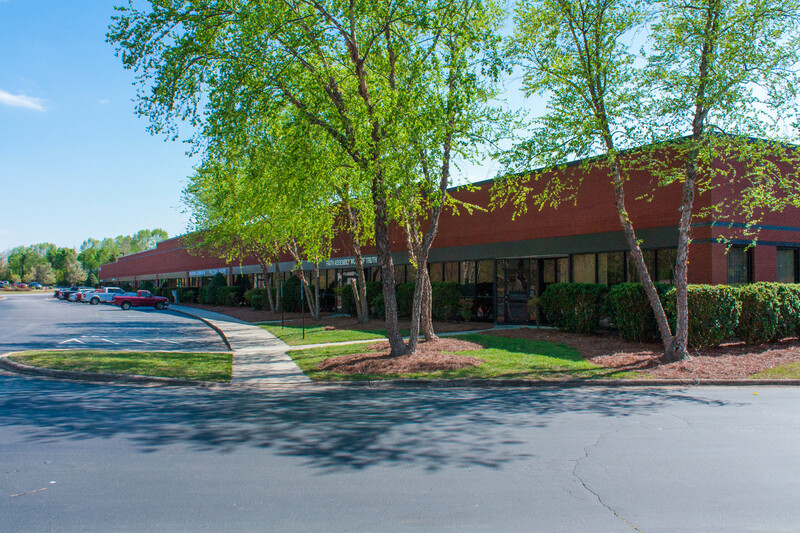 The Park is minutes from Research Triangle park, Raleigh-Durham International Airport, I-40 and Highway 70. 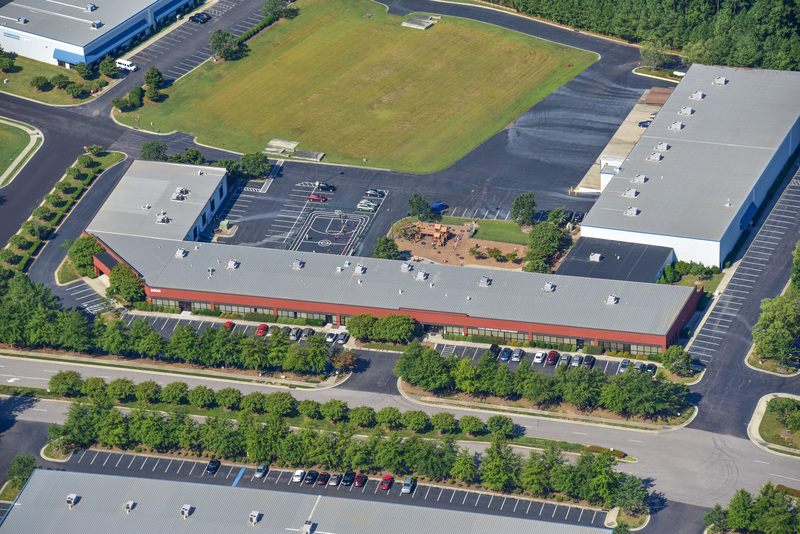 Originally developed between 1997 and 2002, Presidential Park West has Buildings ranging from 28,820 SF to 132,366 SF that offers suites from 2,063 SF with both dock high and drive-in doors, fire sprinkler protection and ceiling heights of 14’-30’. 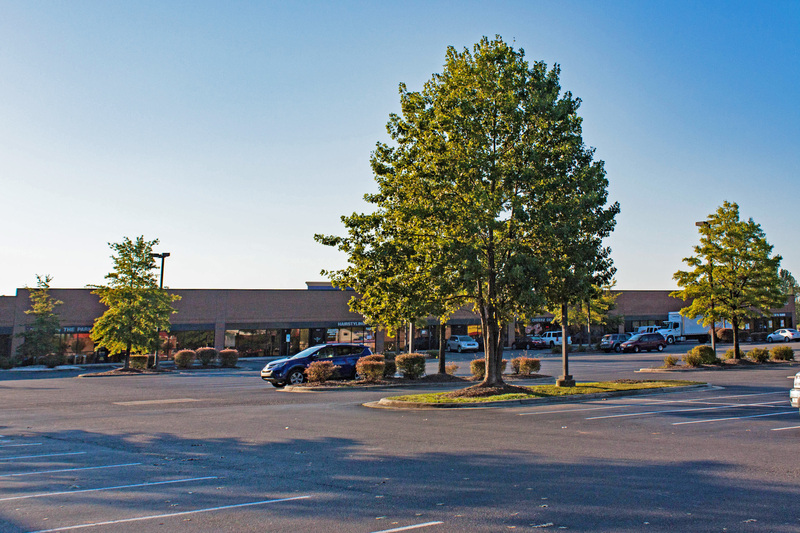 The park sits on 47.82 acres which includes one site available for future building (up to 55,590 SF) and has an overall parking ratio of 2.72/1,000 SF.